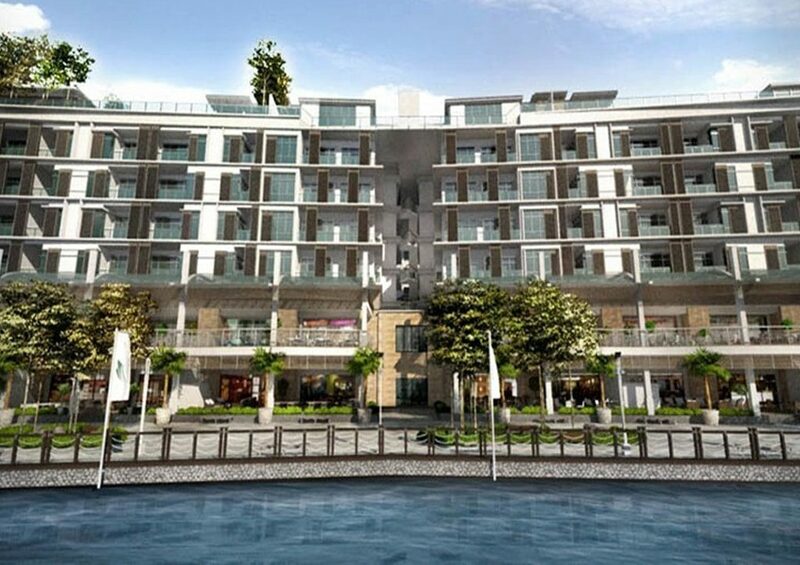 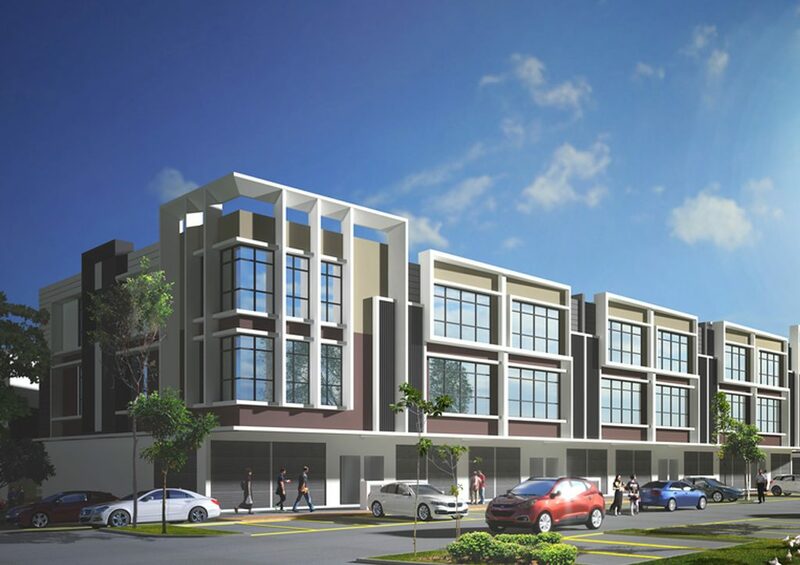 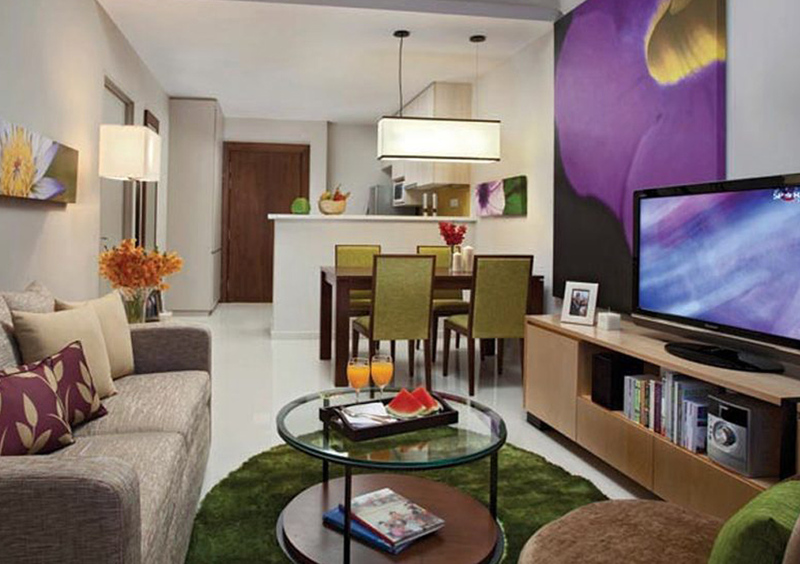 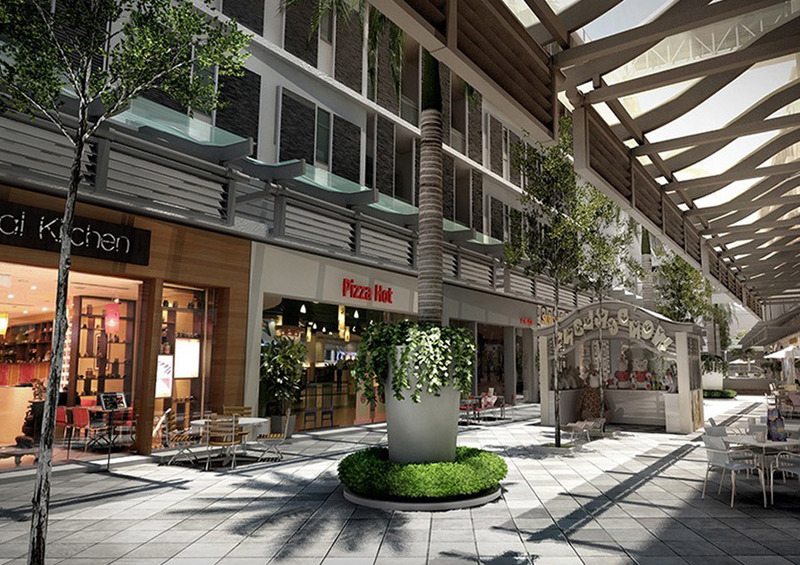 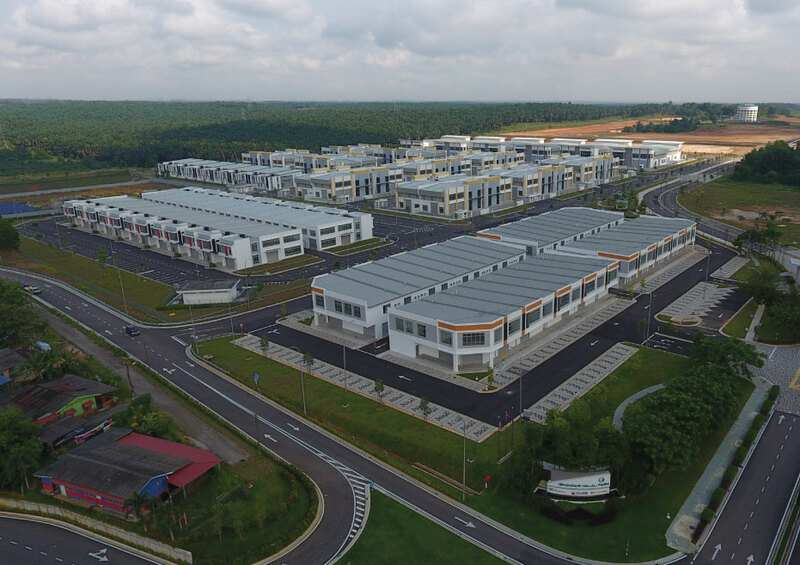 “An iconic project in the heart of Puteri Harbour, Somerset Puteri Harbour features 168 units of freehold service apartments. 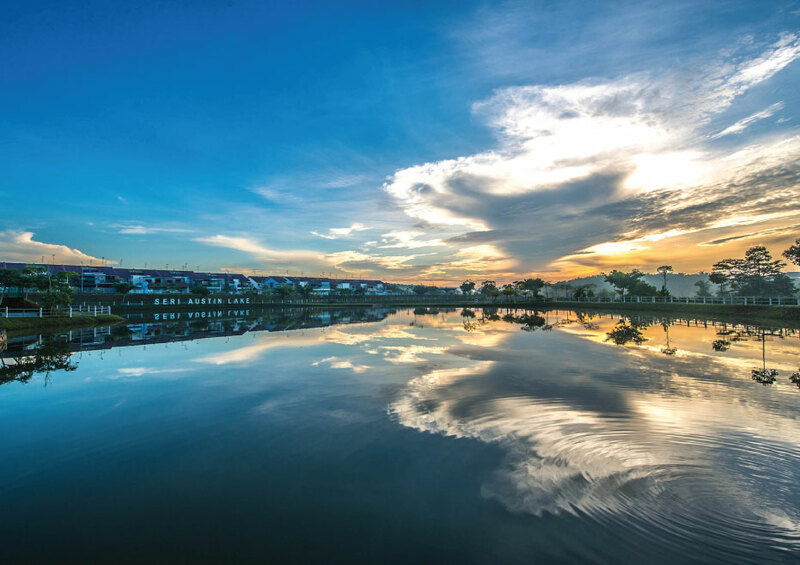 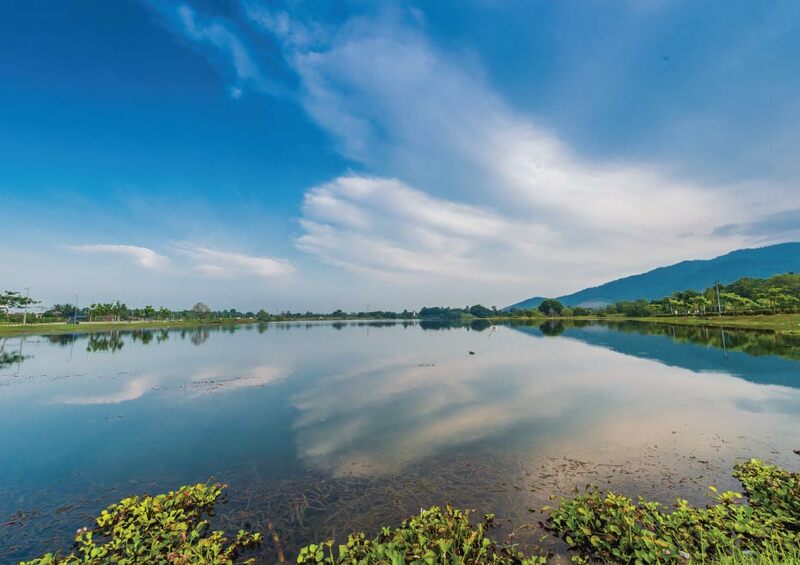 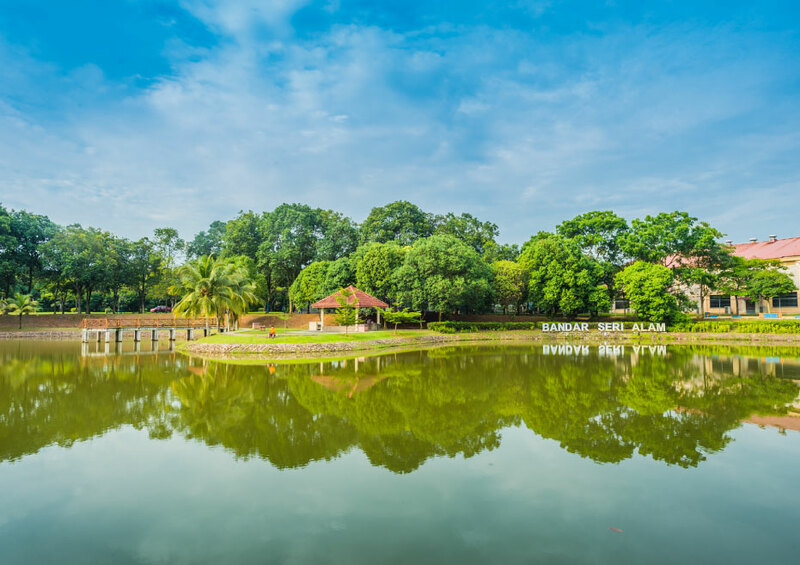 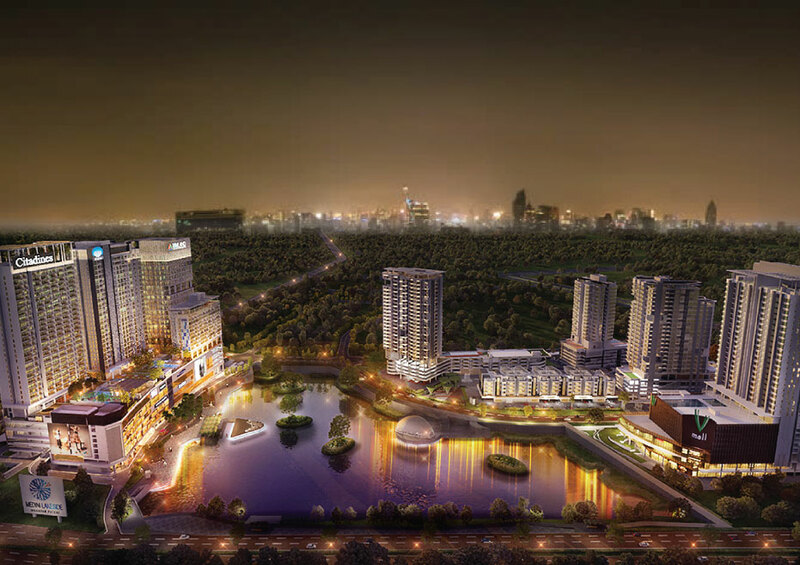 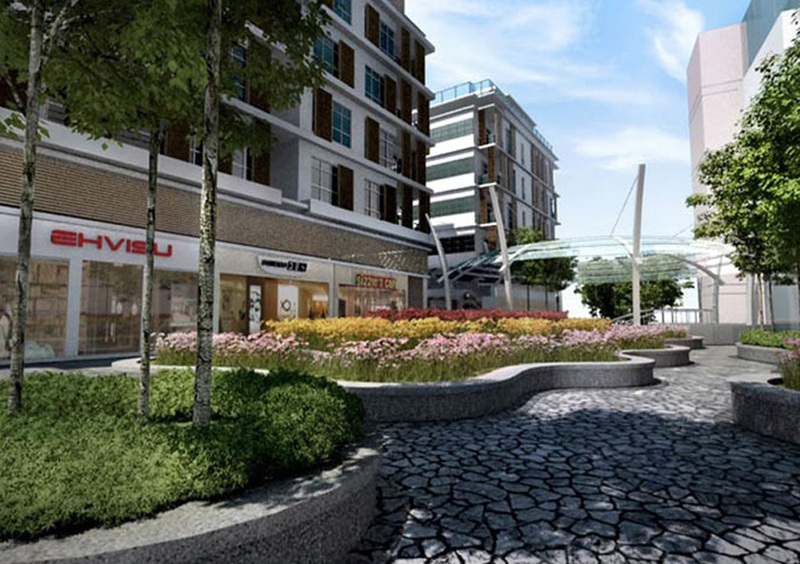 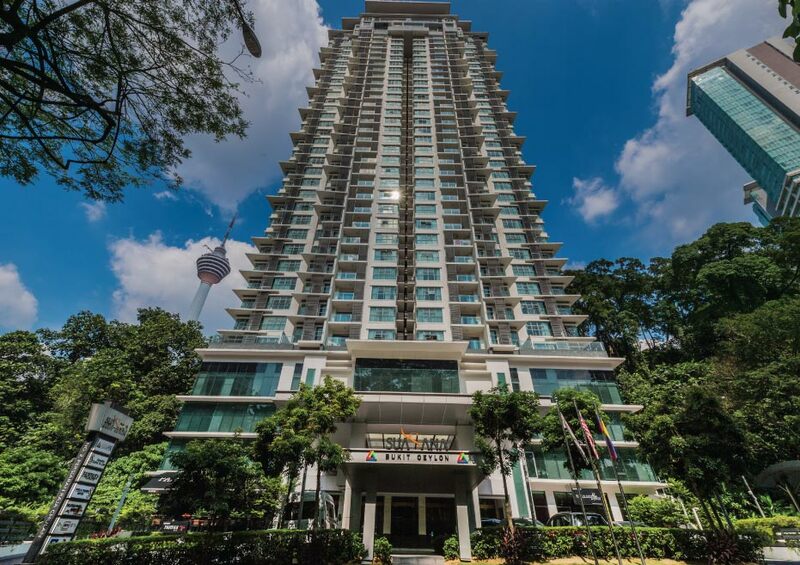 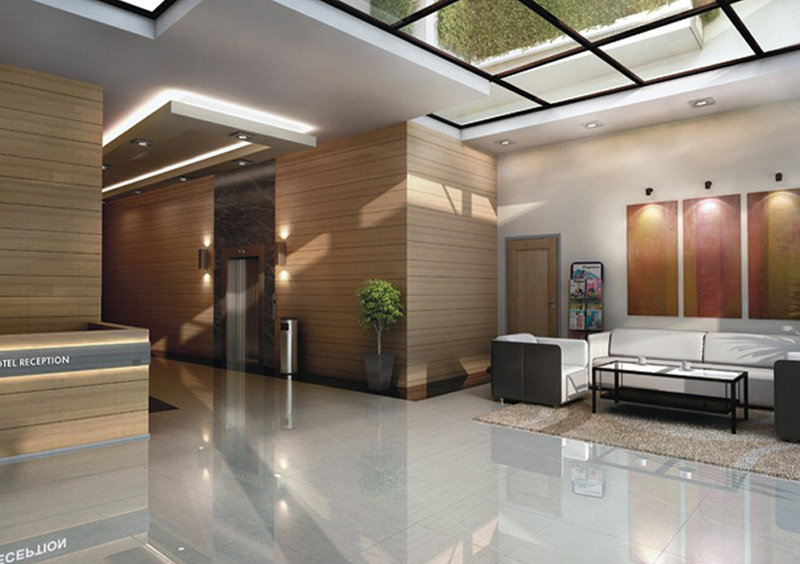 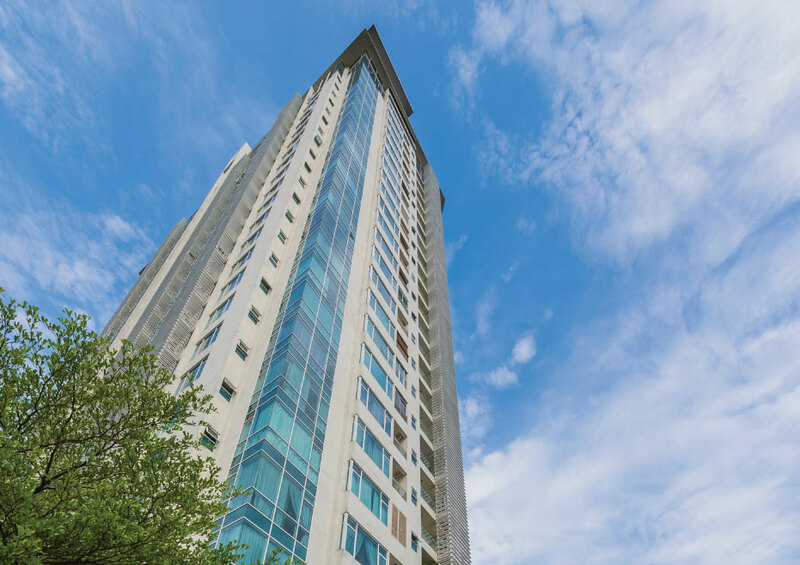 The jewel of Nusajaya, this waterfront precint is an integrated waterfront and marina development that offers boundless real estate benefits to the astute investor. 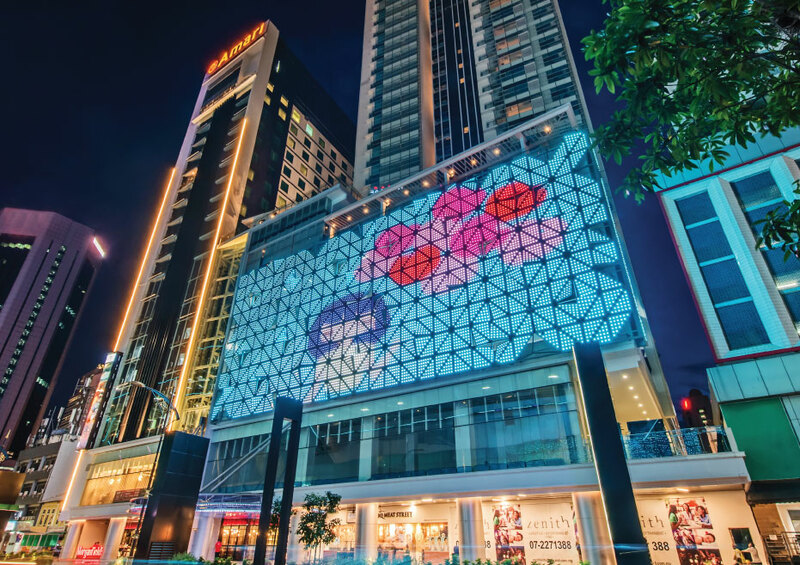 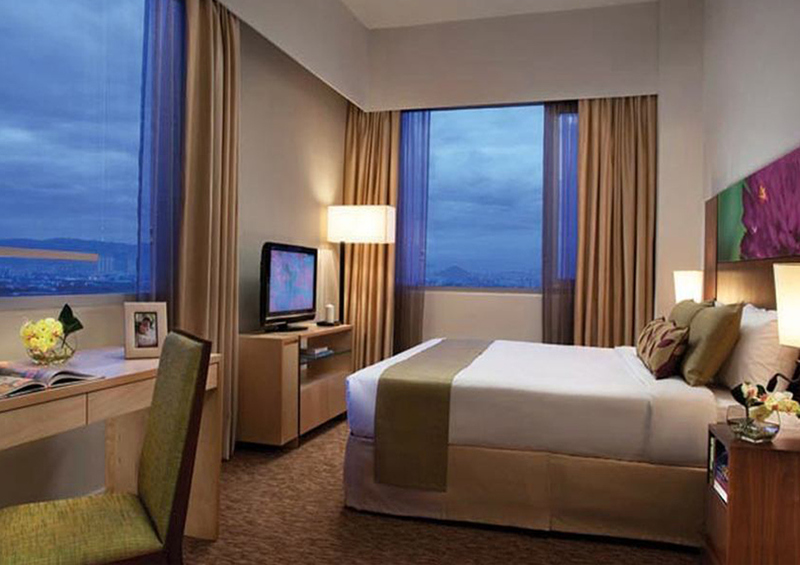 The project was opened for sales and launched on 16th February 2012 in JW Marriot, Kuala Lumpur via exclusive invitation only. 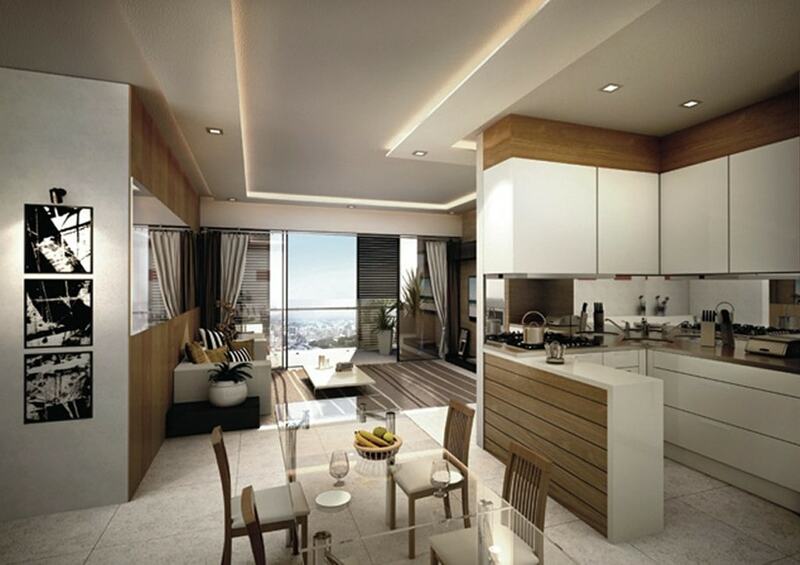 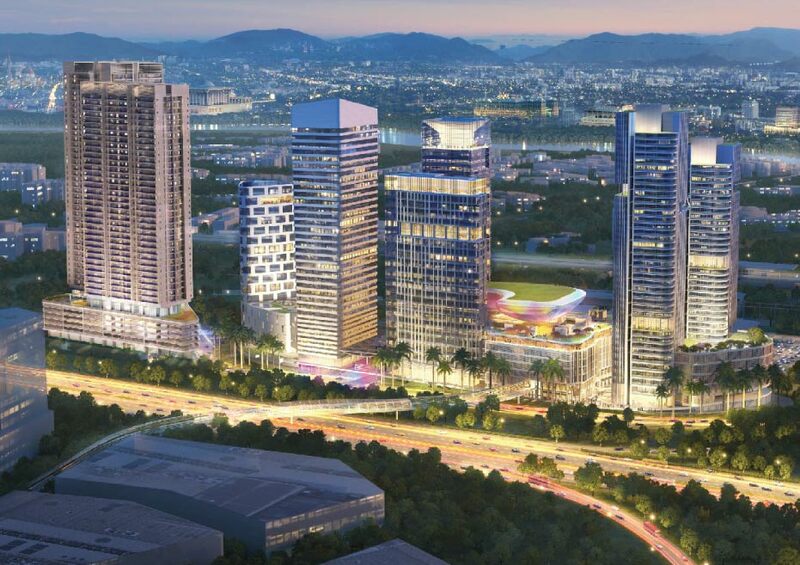 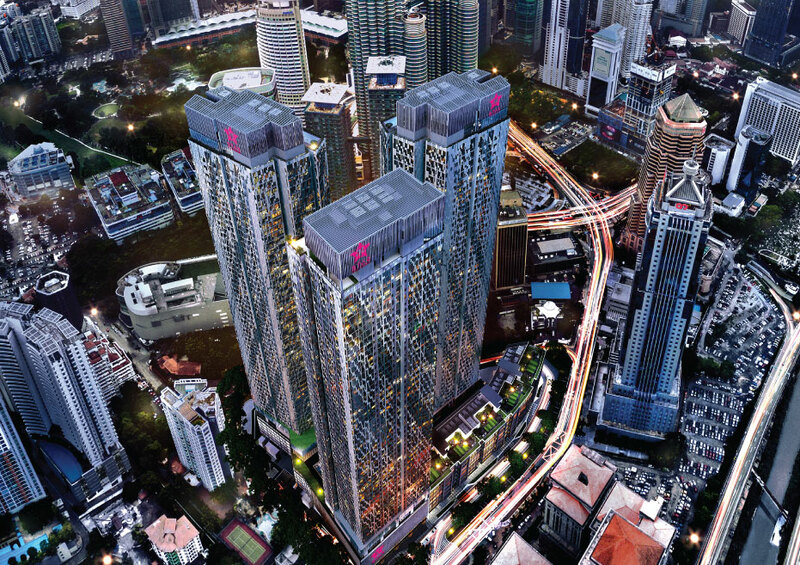 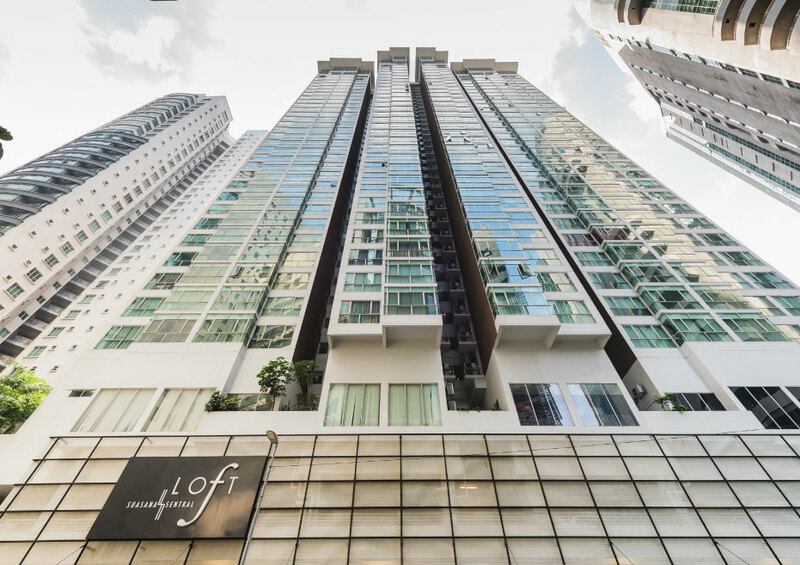 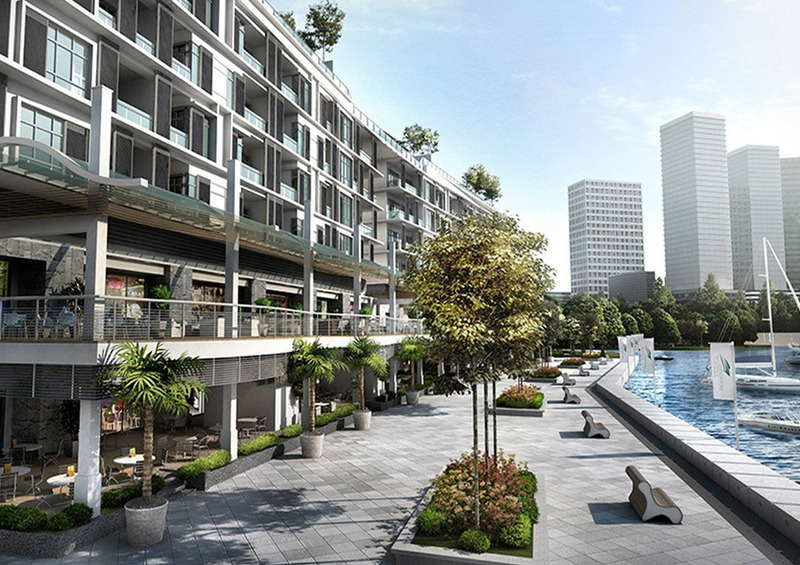 These exclusives serviced residences will be managed by The Ascott Limited, a member of Capitaland, and a renowned world class service residence operator, under the Somerset brand”.